The observed deviations from the laws of gravity of Newton and Einstein in galaxies and clusters can logically speaking be either due to unseen dark matter or due to a change in the way gravity works. Until recently there was little reason to doubt that general relativity correctly describes gravity in these circumstances. 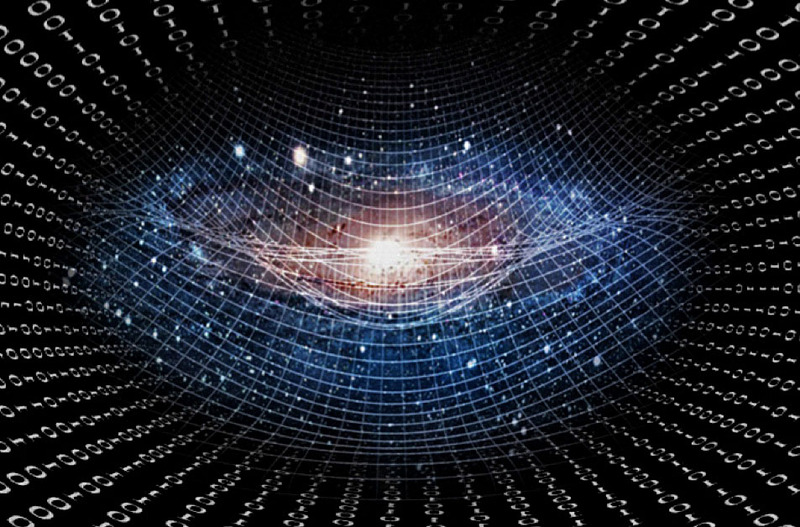 In the past few years insights from black hole physics and string theory have lead to a new theoretical framework in which the gravitational laws are derived an underlying microscopic quantum description of spacetime. An essential ingredient in the derivation of the Einstein equations is that the quantum entanglement of the vacuum obeys an area law, a condition that is known to hold in Anti-de Sitter space. In a Universe that is dominated by positive dark energy, like de Sitter space, the microscopic entanglement entropy contains, in addition to the area law, a volume law contribution whose total contribution equals the Bekenstein-Hawking entropy associated with the cosmological horizon. We will argue that this extra volume law contribution leads to modifications in the emergent laws of gravity, and provide evidence for the fact that these modifications explain the observed phenomena in galaxies and clusters currently attributed to dark matter. We end with a discussion of the possible implications for early cosmology, the CMB and structure formation. 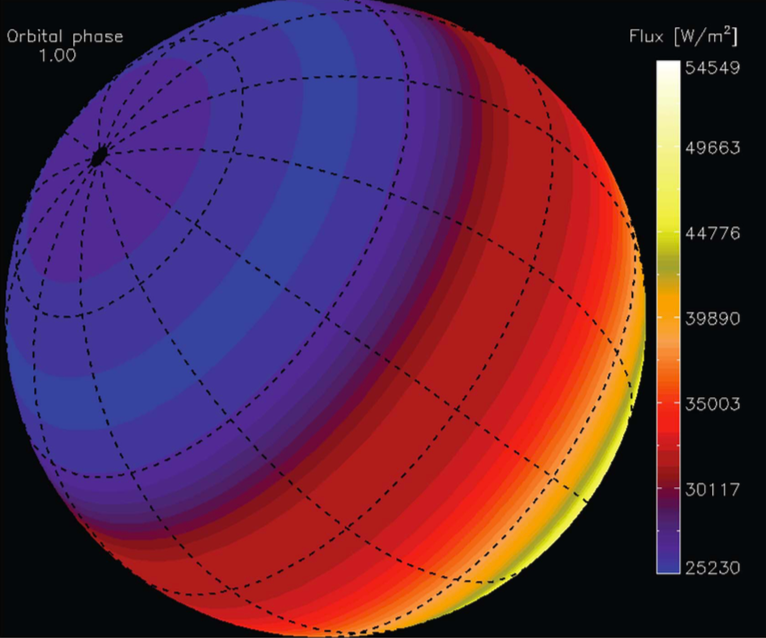 The WFIRST mission will be the first demonstration of exoplanet coronagraphy in space, and is intended to demonstrate several key technologies that are on the critical path to larger missions that will eventually find and spectrally characterize planets that could be habitable to life as we know it. WFIRST entered Phase A in January of 2016, and is expected to enter Phase B in April of this year. This talk will describe the entertaining story of how this mission came to be, where things currently stand in terms of predicted imaging performance, the potential for a starshade rendezvous mission, and what to expect for guest observer opportunities. I'll also describe how the two coronagraph science teams are working to maximize the scientific output of what is categorized as a "technology demonstration" instrument. Finally, I'll offer some of my personal take-aways from the experience of watching such a large and challenging mission come together. The Zooniverse is the world's largest and most successful scientific crowdsourcing platform, engaging more than 1.6 million volunteers in tasks including classifying galaxies, discovering planets, transcribing artist's notebooks, and tracking resistance to antibiotics. 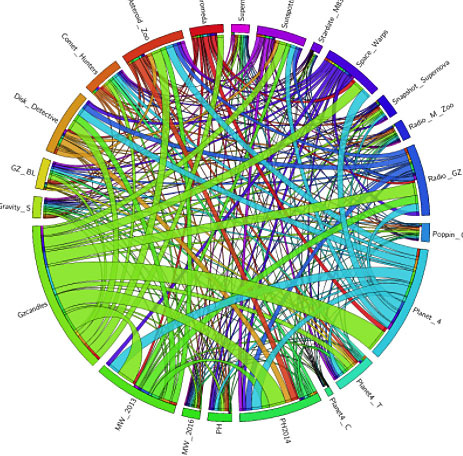 Processing our increasingly large datasets poses a bottleneck for producing real scientific outcomes. Citizen science - engaging the public in research - provides a solution, particularly when coupled with machine learning algorithms and sophisticated task allocation. Faced with a rapidly growing demand for citizen science projects, Zooniverse launched its 'Project Builder' which allows you, the researcher, to build your own project in-house for free using the Zooniverse infrastructure and tools. In this talk I will discuss the frontiers of citizen science, including Zooniverse innovations in human-machine integration coupled with community engagement -- and the related open questions. I will also provide a brief tutorial on building your own crowdsourcing project. There is strong observational and theoretical evidence that star formation in galaxies is inherently self limiting, and that the interaction of galaxies with their environments plays a significant role in galactic evolution. Cosmic rays - the relativistic particles that pervade our galaxy and account for about 1/3 of the energy density in the interstellar medium - have emerged as a likely agent of these forms of feedback. The basis of cosmic ray feedback is scattering of cosmic rays by plasma waves, a microscale process that ultimately transfers energy and momentum between cosmic rays and thermal gas. 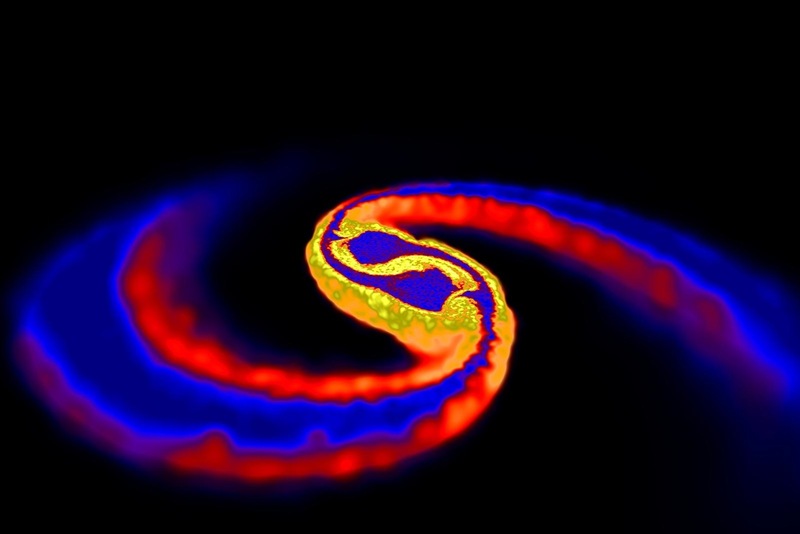 The image, from Ruszkowski, Yang, & Zweibel 2017, shows a simulation of an outflow driven from a galaxy by this process. The basic inflationary paradigm is in good shape. 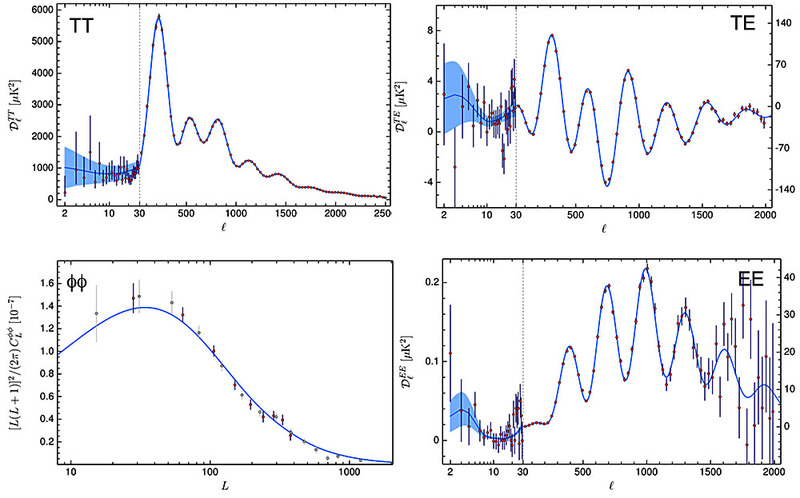 On the one hand, the observed density fluctuations are adiabatic, gaussian and are red-tilted---characteristics in general agreement with simple models built from scalar fields. On the other hand, B-mode polarization of the cosmic microwave background sourced by primordial gravitational waves, the so-called smoking-gun signature of inflation, remains elusive. Upcoming and planned experiments will make increasingly precise B-mode measurements, potentially putting the inflationary paradigm through a stringent test. 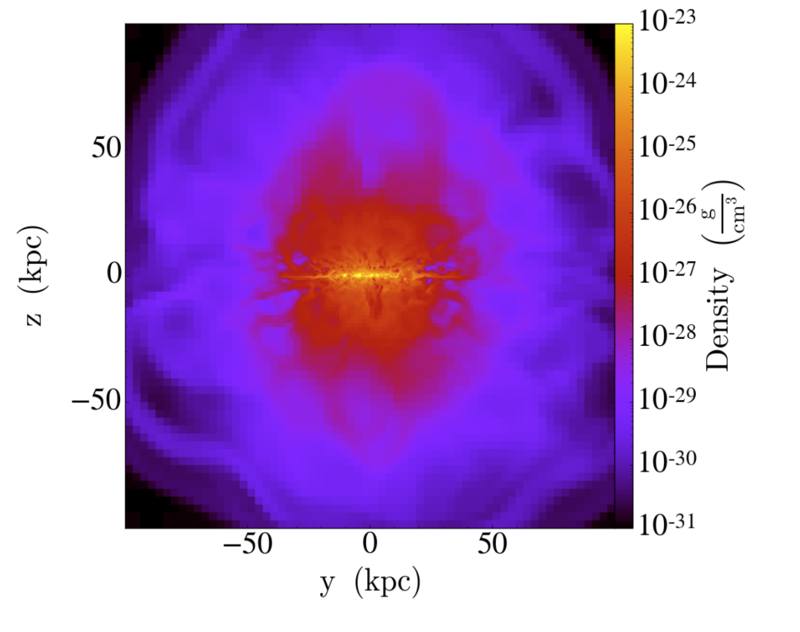 In this talk, I describe a new class of inflationary scenarios which utilize gauge fields to generate inflationary dynamics in the early universe. 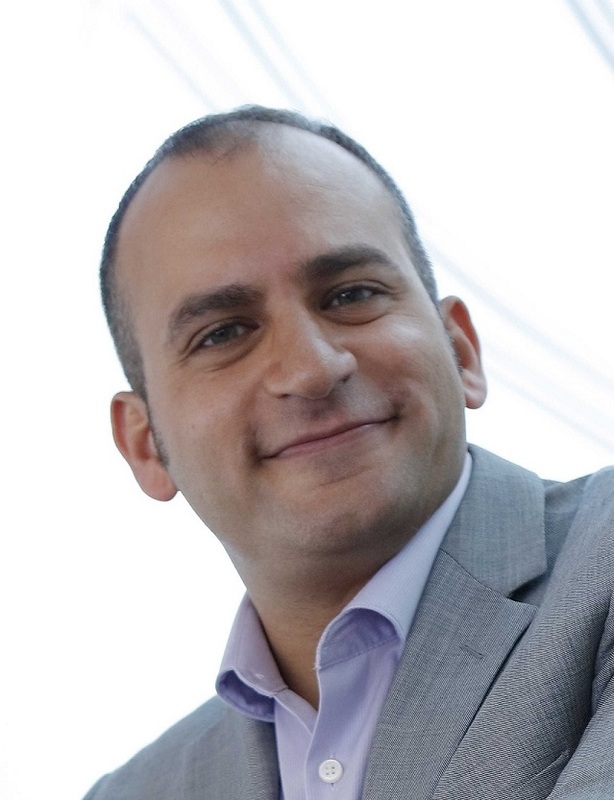 Beyond simply providing yet another model for inflation, these scenarios furnish unique observational imprints which distinguish them from standard scalar-field scenarios. In particular, these scenarios generically result in large-amplitude, chiral gravitational waves and provide counterexamples to the standard claim that an observable tensor-to-scalar ratio requires inflation at the grand unification scale, as well as super-Planckian excursions of the inflaton. In addition I discuss how these chiral gravitational waves may be responsible for the matter-antimatter asymmetry of the Universe. I will discuss the nature of galactic winds driven by the energy and momentum supplied by populations of massive stars. 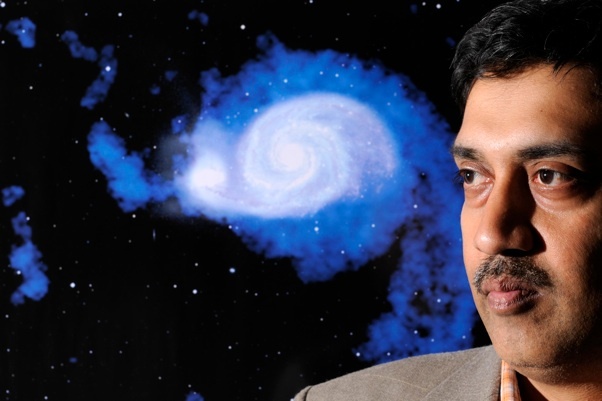 I will give an overview of the basic physical processes that lead to the formation and propagation of galactic winds. I will then give a "guided tour" of the multi-phase galactic wind driven by the prototypical starburst galaxy M 82. Next, I will describe how the basic parameters of winds can be inferred from the data and summarize the systematic dependences of these parameters on the key properties of the galaxy and the starburst. I will then discuss how well these systematic properties compare to assumptions used in cosmological simulations of galaxy evolution. 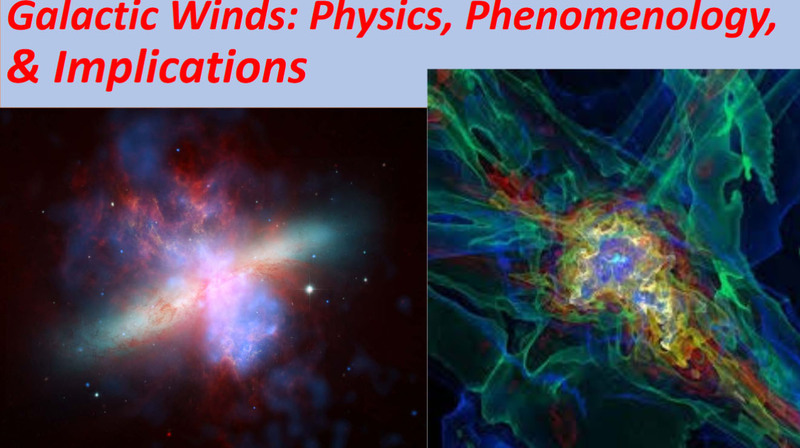 Finally, I will describe the implications of winds for galaxy evolution, specifically in the context their impact on the circum-galactic medium and on the chemical evolution of galaxies. Ultra-high energy neutrino astronomy sits at the boundary between particle physics and astrophysics. The detection of high energy neutrinos is an important step toward understanding the most energetic cosmic accelerators and would enable tests of fundamental physics at energy scales that cannot easily be achieved on Earth. 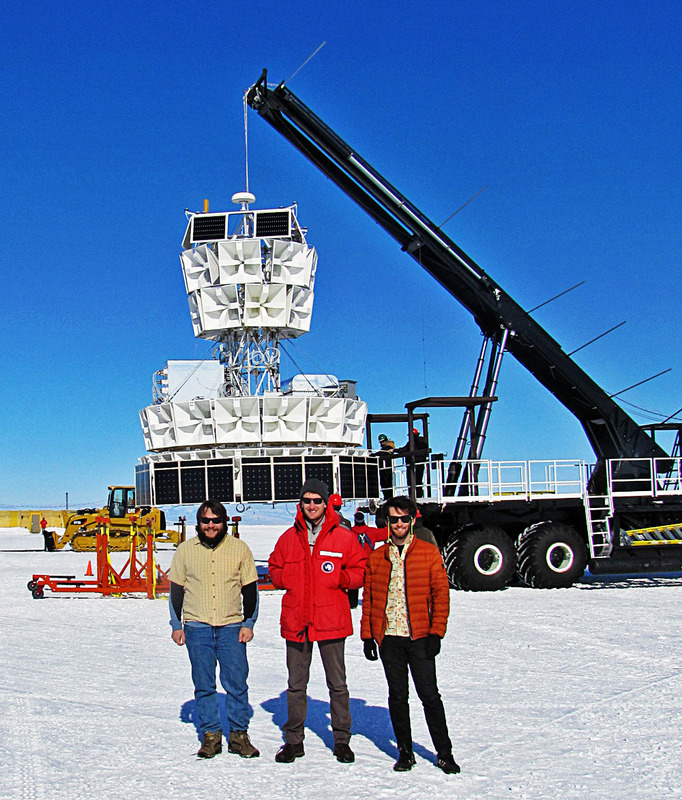 IceCube has detected astrophysical neutrinos at lower energies, but the best limit to date on the flux of ultra-high energy neutrinos comes from the ANITA experiment, a NASA balloon-borne radio telescope designed to detect coherent radio Cherenkov emission from cosmogenic ultra-high energy neutrinos. The future of high energy neutrino detection lies with ground-based radio arrays, which would represent an large leap in sensitivity. 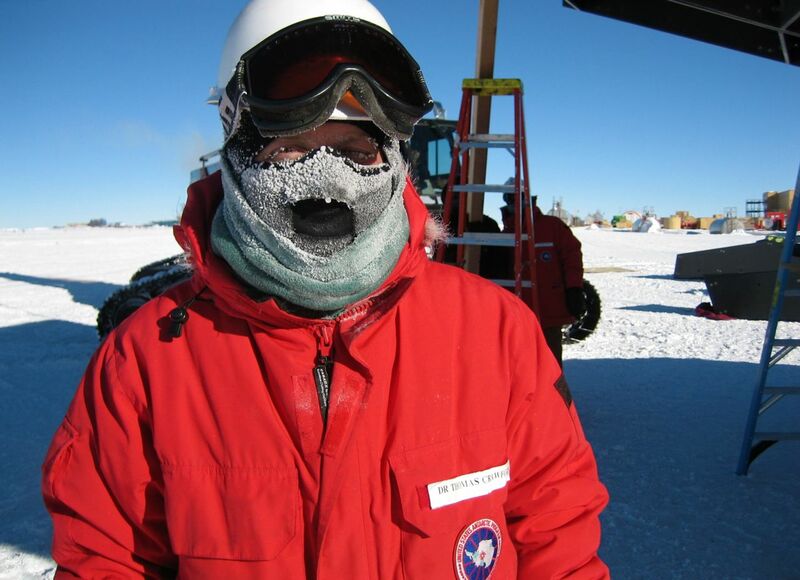 I will discuss a new radio phased array design that will improve sensitivity enormously and push the energy threshold for radio detection down to overlap with the energy range probed by IceCube. Over the past decade, exoplanet surveys have discovered that many other solar systems teem with super-Earths on sub-Mercury orbits. A major open question is whether these super-Earths formed on their observed close-in orbits or formed at a wider separations and migrated in. I will present recent work on what the orbital and compositional properties of super-Earths in inner solar systems can reveal about super-Earths' origins and more generally about the physical processes driving the formation and evolution of planetary systems. "What is the Universe made of?" This question is the longest outstanding problem in all of modern physics, and it is one of the most important research topics in cosmology and particle physics today. The bulk of the mass in the Universe is thought to consist of a new kind of dark matter particle, and the hunt for its discovery in on. I'll start by discussing the evidence for the existence of dark matter in galaxies, and then show how it fits into a big picture of the Universe containing 5% atoms, 25% dark matter, and 70% dark energy. Neutrinos only constitute ½% of the content of the Universe, but much can be learned about neutrino properties from cosmological data. 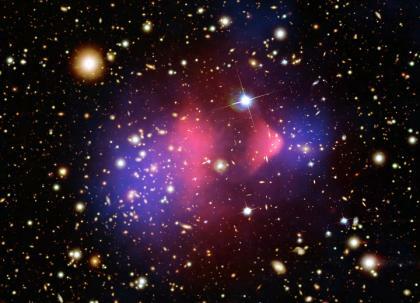 Leading candidates for the dark matter are Weakly Interacting Massive Particles (WIMPs), axions, and sterile neutrinos. WIMPs are a generic class of particles that are electrically neutral and do not participate in strong interactions, yet have weak-scale interactions with ordinary matter. There are multiple approaches to experimental searches for WIMPS: at the Large Hadron Collider at CERN in Geneva; in underground laboratory experiments; with astrophysical searches for dark matter annihilation products, and upcoming searches with the James Webb Space Telescope for Dark Stars, early stars powered by WIMP annihilation. Current results are puzzling and the hints of detection will be tested soon. At the end of the talk I'll briefly turn to dark energy and its effect on the fate of the Universe. Detection, identification and analysis of young supernovae (SNe) has generally been the purview of optical astronomy, aided in part by stellar evolution models. 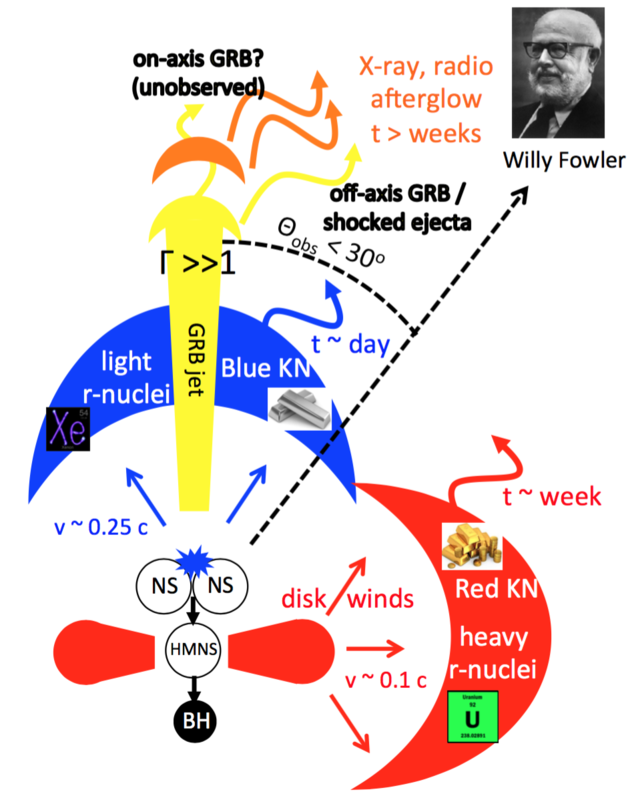 But given the fast shocks and high post-shock temperatures, observations at X-ray wavelengths can provide supplementary and very useful information regarding the nature of these objects, their evolution, their abundances, and their progenitors. My students and I have aggregated together data available in the literature, or analysed by us, to compute the lightcurves of almost all young SNe that have been detected in X-rays. Currently we have about 60 SNe spanning all the various types, but the database is expanding rapidly. The lightcurves themselves span 12 orders of magnitude in luminosity. We use this library of lightcurves and spectra to explore the diversity of SNe, the characteristics of the environment into which they are expanding, and the implications for their progenitors. X-ray spectra can provide insight into the density structure, composition and metallicity of the surrounding medium, and the ionization level, through the spectra themselves as well as the X-ray absorption. Since core-collapse SNe expand mainly in environments created by the progenitor star mass-loss, this can provide crucial information about the nature of the progenitor star, and its mass-loss parameters in the decades or centuries before its death. In this talk we will explore the X-ray emission from all types of SNe. 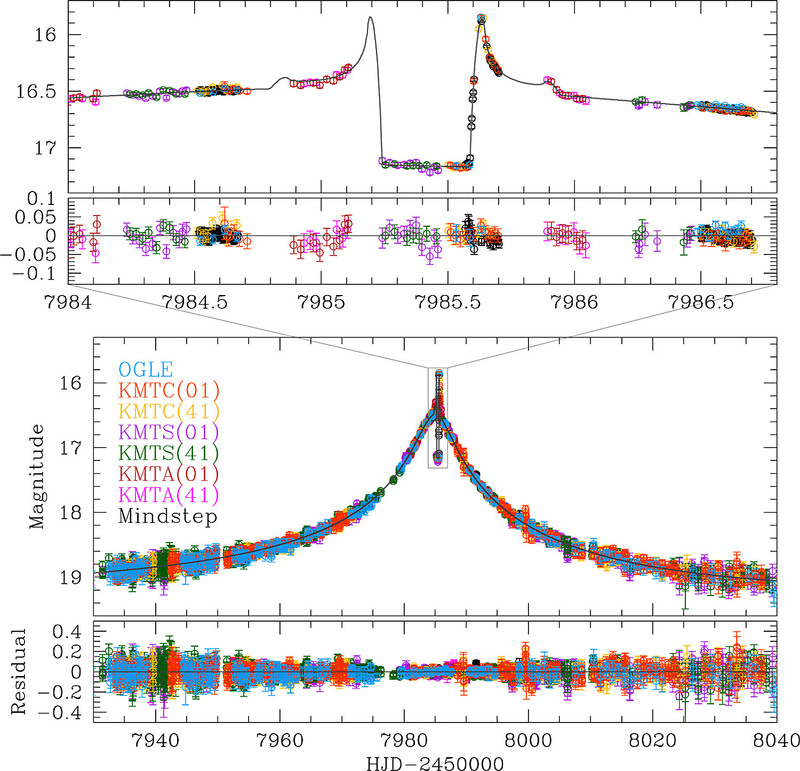 Type IIPs have the lowest X-ray luminosities, which sets a limit on the mass-loss rate, and thereby initial mass of a red supergiant star which can become a Type IIP progenitor. Type IIns are observed to have high X-ray luminosities in general, but their light curves are very diverse, with some of them tending to fall off very steeply, and one rising for several thousand days. A recent exciting entry to the category of X-ray SN was the discovery by our group of a Type Ia-CSM, SN 2012ca, the first Type Ia SN of any kind to be detected in X-rays. In this presentation we will investigate what the observations reveal about the medium in which these SNe are expanding, the evolution of the resulting shock waves, and the identity of their progenitors. Our results show that our understanding of how massive stars evolve is highly incomplete, and sometimes incorrect. Planck is an ESA satellite aimed at the observation of the Cosmic Microwave Background. This year, the Planck collaboration has released its final data and results. 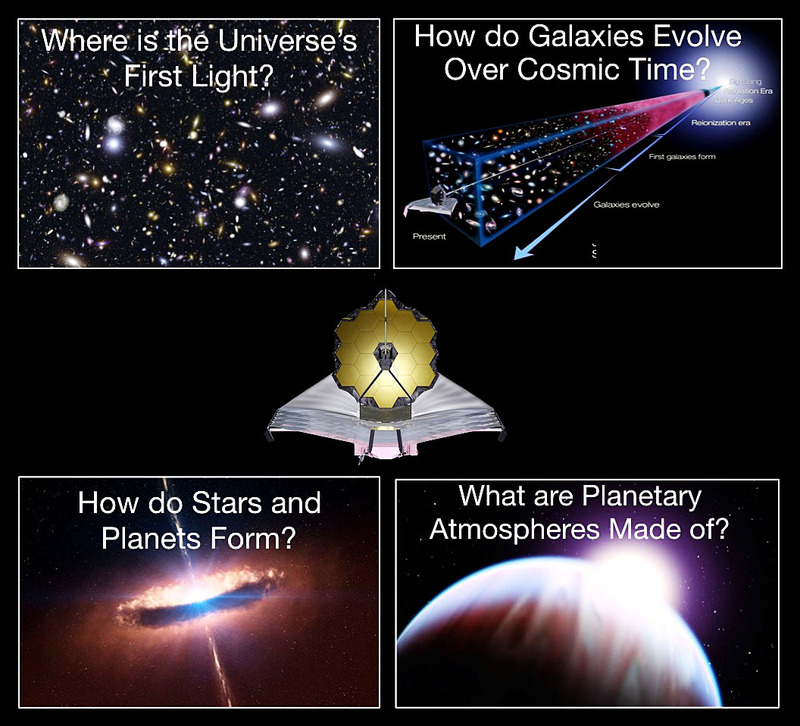 In this talk, I will describe the main results on cosmology from the mission, highlighting the changes with respect to previous releases, the agreement with other cosmological probes and the unsolved questions opened for the future. The Simons Observatory is a new cosmic microwave background experiment being built on Cerro Toco in Chile, due to begin observations in the early 2020s. I will describe the scientific goals of the experiment, motivate its design, and forecast its performance. 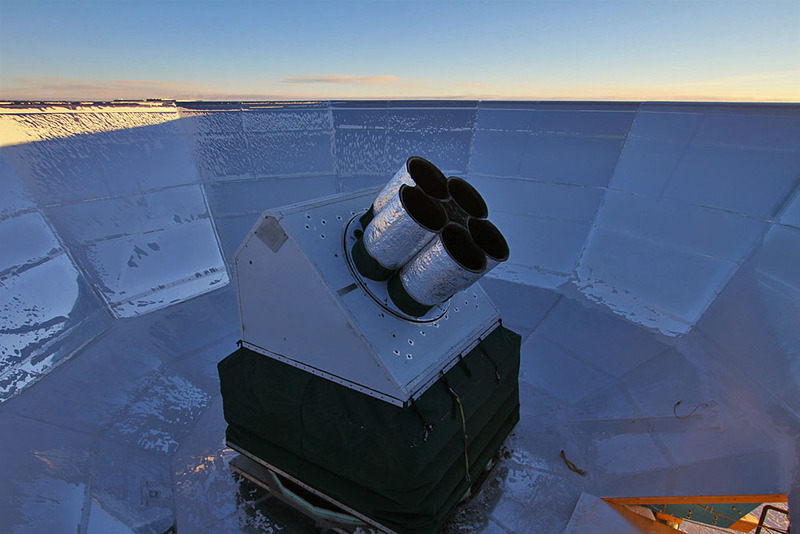 The Simons Observatory will measure the temperature and polarization anisotropy of the cosmic microwave background with arcminute resolution over approximately 40% of the sky in six frequency bands: 27, 39, 93, 145, 225 and 280 GHz. In its initial phase, three small-aperture (0.5-meter diameter) telescopes and one large-aperture (6-meter diameter) telescope will be fielded. These instruments will host a total of 60,000 cryogenic bolometer detectors. I will discuss some of the key science goals of the Simons Observatory, including the characterization of primordial fluctuations, determination of the number of relativistic species, and measuring the mass of neutrinos. I will also discuss other tests of fundamental physics -- some of which may be best measured using Cosmic Microwave Background observations such as the ones we are embarking upon. It is well-established that fast-spinning millisecond pulsars are neutron stars recycled through accretion from binary companions. 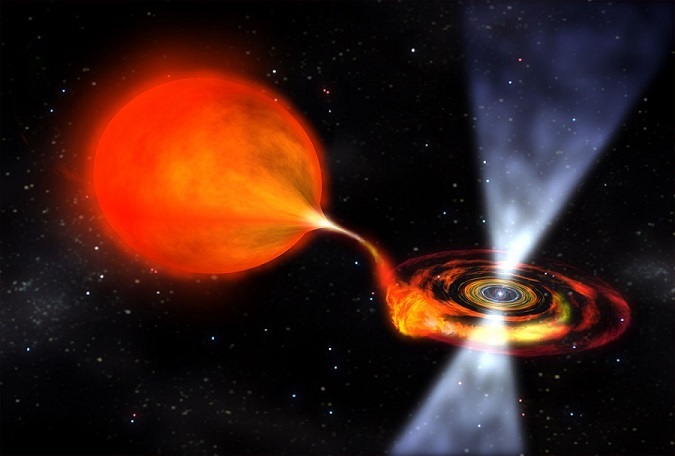 For most millisecond pulsars the accretion process has permanently ceased, and they are in binary systems with low-mass white dwarf companions. Follow-up observations of newly discovered gamma-ray sources from the Fermi Gamma-Ray Space Telescope have revealed a substantial population of "spider" millisecond pulsars with hydrogen-rich companions; these systems had mostly been missed in radio pulsar surveys. I will discuss the properties of neutron stars in these binaries and and the implications for the formation and evolution of millisecond pulsars. 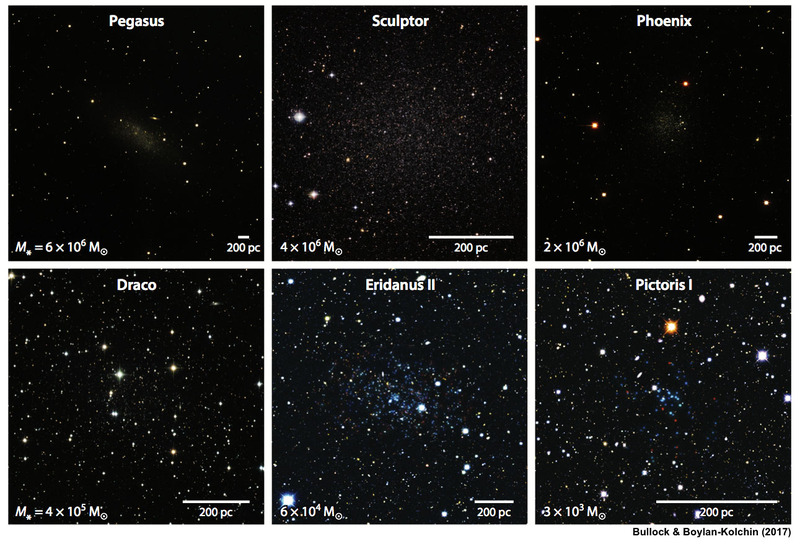 One of the key objectives of modern astrophysics is to understand the formation and evolution galaxies. In this regard, the Milky Way is a fantastic testing ground for our theories of galaxy formation. However, dissecting the assembly history of the Galaxy, requires a detailed mapping of the structural, dynamical chemical, and age distributions of its stellar populations. Recently, we have entered an era of large spectroscopic and astrometric surveys, which has begun to pave the way for the exciting advancements in this field. 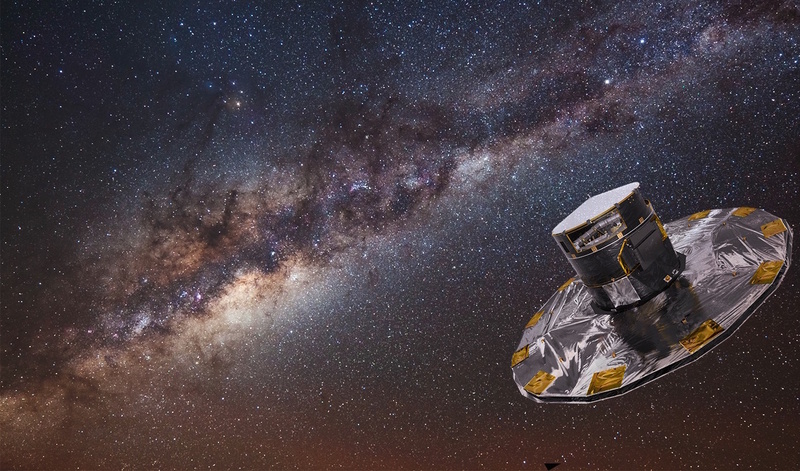 Combining data from the many multi-object spectroscopic surveys, which are already underway, and the rich dataset from Gaia will undoubtedly be the way forward in order to disentangle the full chemo-dynamical history of our Galaxy. In this talk, I will discuss my current work in Galactic archaeology and how large spectroscopic surveys have been used to dissect the structure of our Galaxy. I will also explore the future of Galactic archaeology through chemical cartography. The carbon-to-oxygen ratio (C/O) in giant planets is an important indicator of processes in disks that lead to planet formation. However, obtaining this ratio in Jupiter and Saturn is far more difficult than in hot exo-Jupiters, because water condenses out of the visible atmospheres of the solar system's two giants. 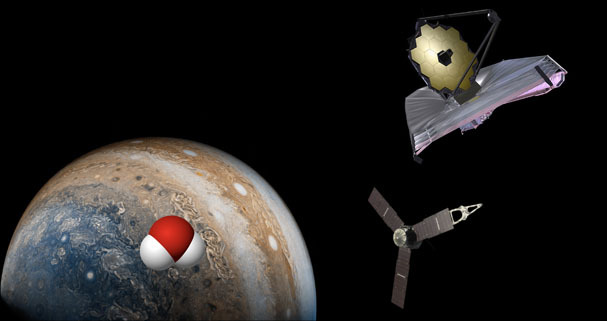 For Jupiter, the Galileo Probe almost got us there, but Juno data are required to close in on the deep oxygen abundance. 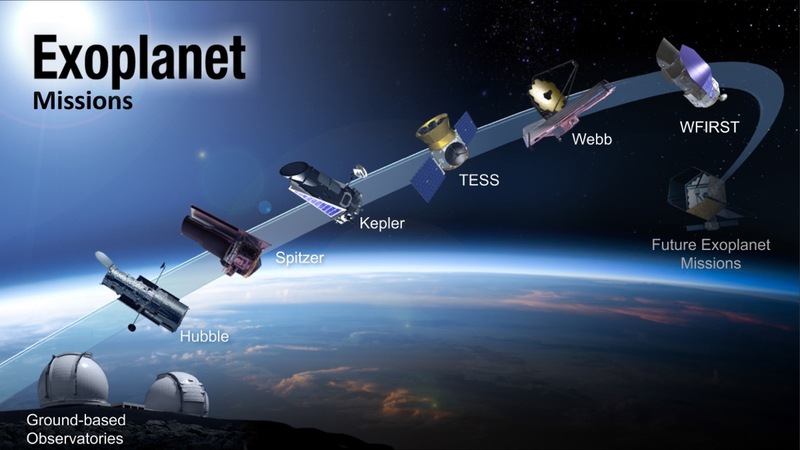 For other planetary systems, JWST will provide very high quality transit spectra that will allow us to see the carbon- and oxygen-bearing species in many giant planets around other stars. After a pedagogical review of the cosmological constant problem and status of Dark Energy, I will present some new ideas, progress and challenges to account for the current acceleration of the universe and the smallness of the cosmological constant. Microlensing is uniquely capable of studying planets across a wide range of masses at a few AU from their host stars. At the lower masses, these planets are difficult to impossible to find with other techniques. I will discuss recent results in microlensing suggesting a turnover in the planet mass ratio function around 10^-4, i.e. 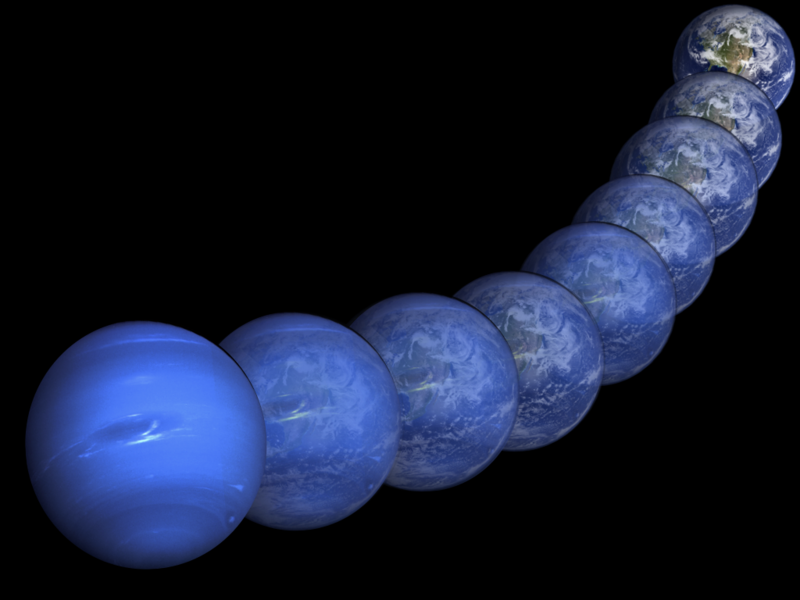 that planets with mass ratios similar to Neptune are the most abundant at separations probed by microlensing. I will also discuss microlensing constraints on the free-floating planet population. 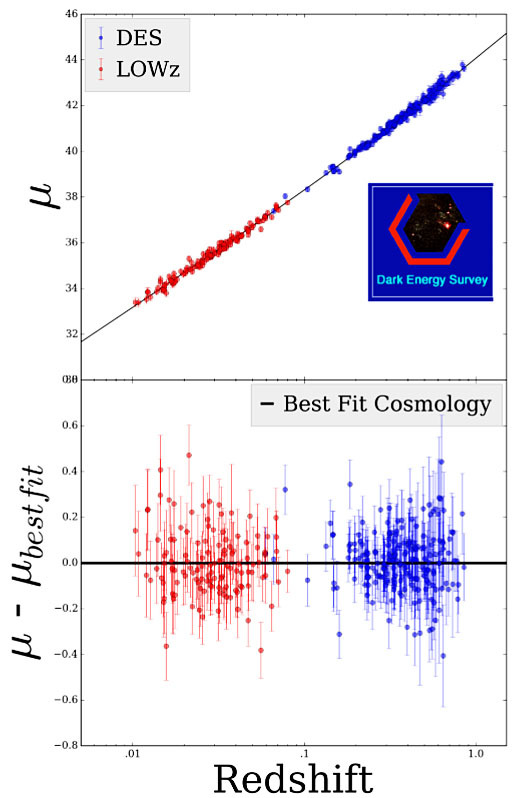 Finally, I will discuss how current and future microlensing surveys, including WFIRST, will advance our understanding of cool planet populations. How Long do Quasars Shine? Luminous quasars are believed to be the progenitors of the supermassive black holes observed ubiquitously at the centers of all massive galaxies, but we are still in the dark about how these black holes actually formed. Our ignorance largely results from the fact that the expected timescale for supermassive black hole growth of 45 million years is much longer than the mere fifty years that humans have been observing quasars. A holy grail would thus be a direct measurement of quasar lifetimes, shedding light on the physical mechanisms responsible for fueling black hole growth, and how the back-reaction of this growth might influence how galaxies form. I will show how observations of diffuse intergalactic gas in the environs of luminous quasars can be used to chronicle the history of quasar emission on timescales from kiloyears to gigayears. I will also discuss how these same observations can be used to constrain the reionization history of the Universe. The BICEP/Keck series of telescopes make up a long-running program of small-aperture Cosmic Microwave Background polarimeters observing from the South Pole. I will describe new results that incorporate Keck Array observations from 2015, including our first 220 GHz data. These results improve the upper limit on the tensor-to-scalar ratio to r < 0.07 at 95% confidence and we explore the robustness of this constraint to complications in the dust foreground, instrumental systematics, and other variations in the analysis. The next steps forward in sensitivity will include 2016-2018 data from BICEP3 and Keck Array, followed by the four-telescope BICEP Array which will begin observing in 2020. I will discuss the current status of physical cosmology after the latest Cosmic Microwave Background and other measurements. 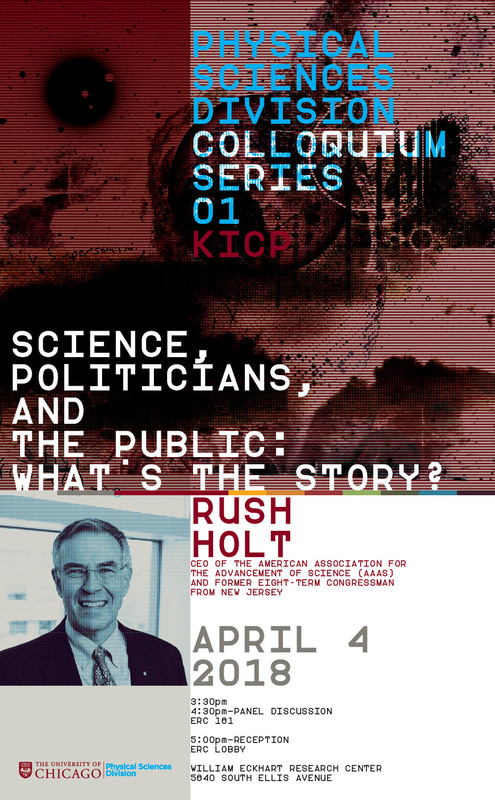 I will discuss the questions that still remain open in the field and how we might go about answering them. I will describe some recent theoretical developments that might contribute useful tools for overcoming some of the challenges that lie ahead.